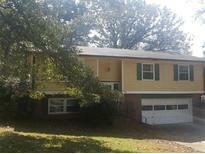 Find Decatur, GA Foreclosures for sale. View Photos, Maps and MLS Data Now! Great Corner Lot. Sold In As Is Condition. 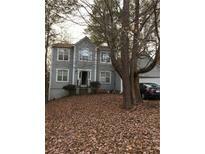 MLS#8566660. The Andora Group, Llc. Short Sale Is Subject To Lender Approval. MLS#6527440. Homesmart Realty Partners. *** The Lender Says To Bring All Reasonalbe Offers, With Quick Response To All Offers *** Agents See Private Remarks For Access & Offers! No Blind Offers Or Assignments. MLS#6510532. 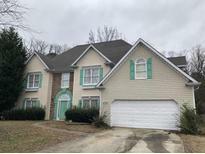 Exp Realty, Llc..
Chapel Lake - Employees And Family Members Residing With Employees Of Jpmorgan Chase Bank, N.A, Its Affiliates Or Subsidiaries Are Strictly Prohibited From Directly Or Indirectly Purchasing Any Property Owned By Jpmorgan Chase Bank, N.A MLS#6506210. Re/Max Center. Won'T Last Long, Contact Me Today To View! 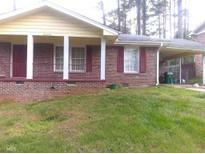 MLS#8513457. Crye-Leike, Realtors. Features Include Formal Living Room With Separate Dining, Huge Kitchen Space Property In The Established Eastdale Community; Does Need Work. MLS#6120200. Keller Williams Realty Atl Part. 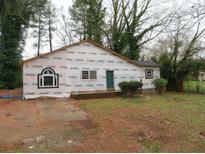 Chapel Hill - Great Investment Opportunity. Hurry Will Not Last! 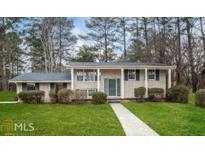 MLS#6119555. Village Realty Midtown. Spacious Family Room With Fireplace. Separate Dining And Living Room. MLS#6108994. Kiplan Real Estate Consultants & Advisors, Llc..
Great Home And Location. Below Market Value. MLS#6096247. Keller Williams Realty Atl Perimeter. Longview Walk - Nice Size Secondary Bedrooms. Must Come See! MLS#6076131. Palmerhouse Properties. 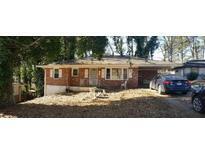 Quiet Neighborhood Close To South Dekalb Mall, Exchange Park, Gresham Park; Minutes From Flat Shoals And I-285. Low Hoa Fees. MLS#6060912. Keller Williams Realty Atl Part. Beautiful Nice Ranch, Location. Home Is Being Emptied. Vacant. MLS#6019016. Coldwell Banker Residential Brokerage. Living Room , Family Room Is With Fireplace Is Open To Kitchen. Huge Potential! MLS#6014074. Krueger Brent Realty. 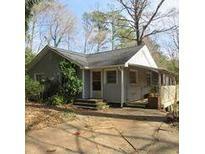 This Home Needs Some Tlc But Have Good Bones To Make It A Charm. MLS#6011472. Keller Williams Realty Atl Part. Partial Unfinished Basement. Large Lot With Storage Shed. MLS#5933082. 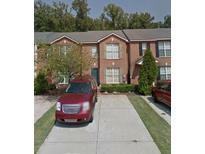 Solid Source Realty Ga, Llc..
Waldrop Park - Come Out To See This Amazing Condo! MLS#5948730. Palmerhouse Properties. Partial Unfinished Basement. Large Lot With Storage Shed. 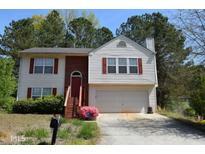 MLS#8287295. Solid Source Realty Ga. These statistics are updated daily from the Georgia Multiple Listing Service. For further analysis or to obtain statistics not shown below please call EasyStreet Realty at 404-998-4138 and speak with one of our real estate consultants.